We’ll quote you upfront based on your project, no hidden costs or fees. Nationwide service, anywhere in the U.S.
Easy to get started, simply contact us. 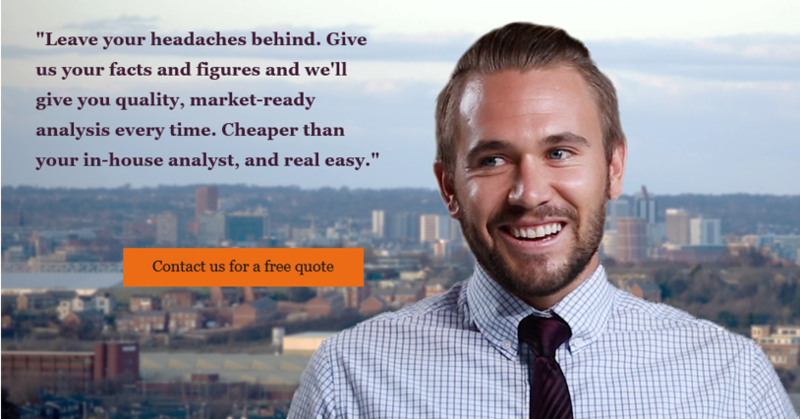 – 10yr discounted cash flow analysis for apartment/commercial property.